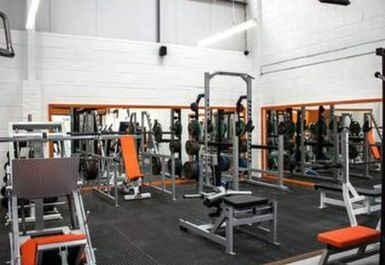 Flex Fitness Academy Bridgwater brings high quality equipment and a winning atmosphere. 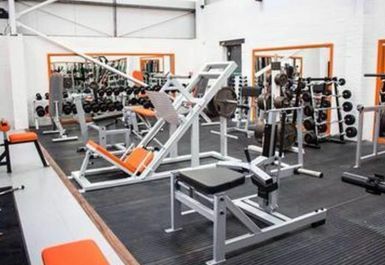 Look no further, you are guaranteed a great workout here! 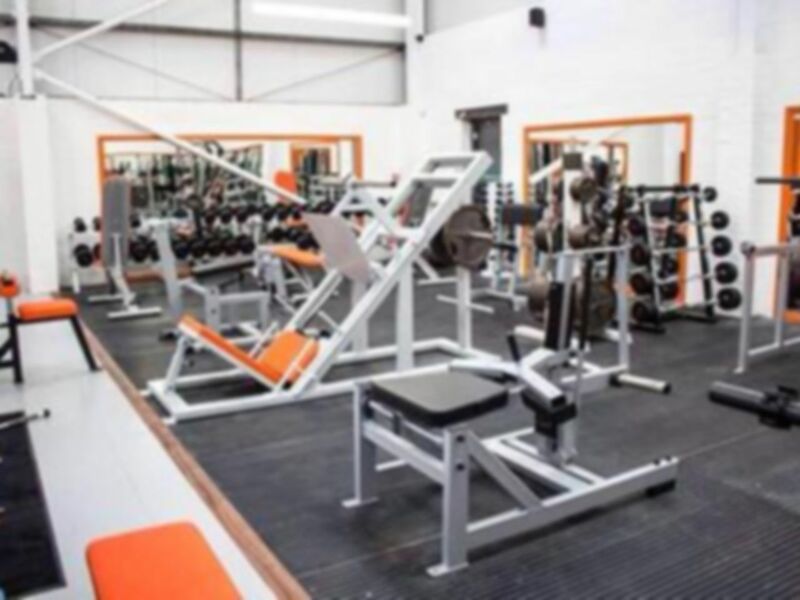 The equipment available is vast and ranges from free weights (dumbbells 2-50kg) to resistance machines and also cardiovascular machines such as crosstrainers, treadmills, rowers and bikes. 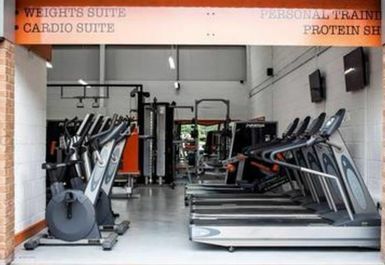 Whether you want to come and tone up or lose weight or if you are coming to bulk up they have something for you. 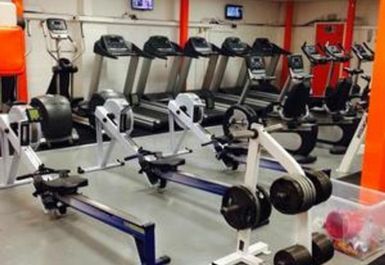 The gym is maintained excellently and equipment is relatively new. 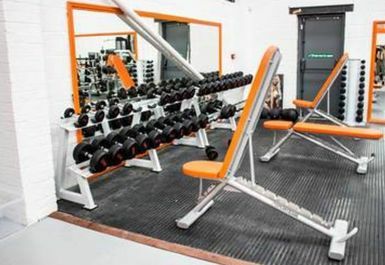 There are changing rooms and lockers on site and parking is also available outside the gym. From the broadway in Bridgwater heading North, cross over the roundabout onto Bristol Road then head left onto The Drove. Head into Transform Industrial estate and Flex FA is Unit 3. Great staff, good equipment. Not busy during the day.